Brian Krogsgard is a web developer, writer, and consultant based in Birmingham, Alabama. 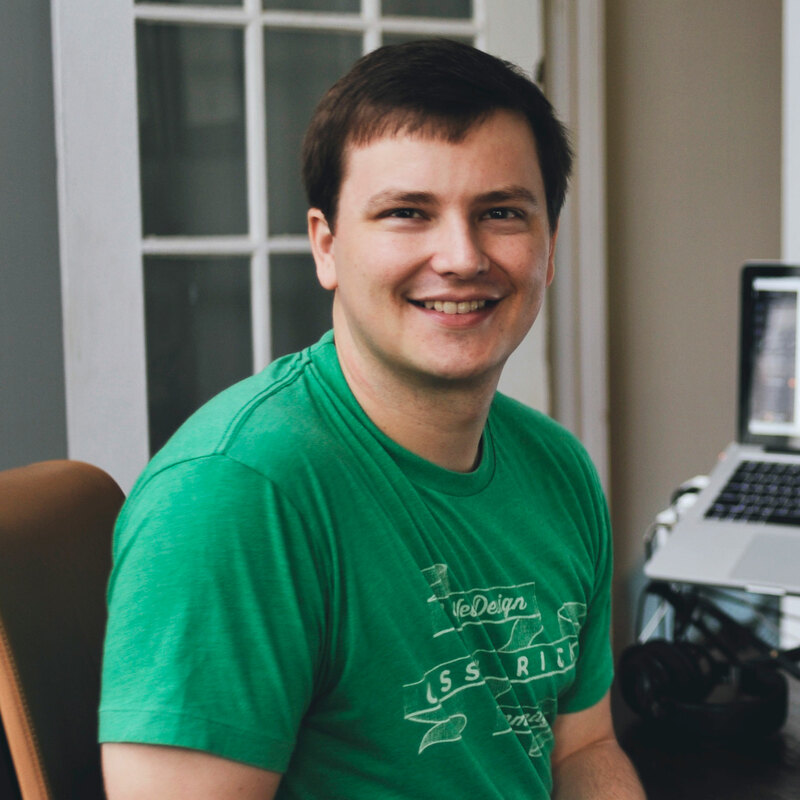 He’s the editor of Post Status, a news and information website for WordPress professionals. It’s a community-centric subscription website with hundreds of members doing incredible things with WordPress. I got in at the beginning with WooCommerce, helping a local agency move from a proprietary CMS to WordPress, and using WooCommerce for eCommerce. I learned a great deal about WooCommerce and how to create stores and manipulate the software, but now that I run my own eCommerce business — Post Status, a membership and subscription site — I believe there are many additional things I know that I couldn’t have learned just by consulting. In this talk, I will share practical tips for creating better stores and efficiently managing them, so you can help make nearly any store owner love their WooCommerce setup.